Order the Barbados issue now for £10 (excluding shipping) and get a free e-book copy. 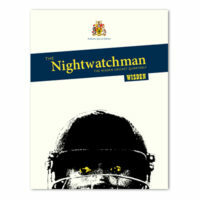 Buy an e-book of the Barbados special for just £5. 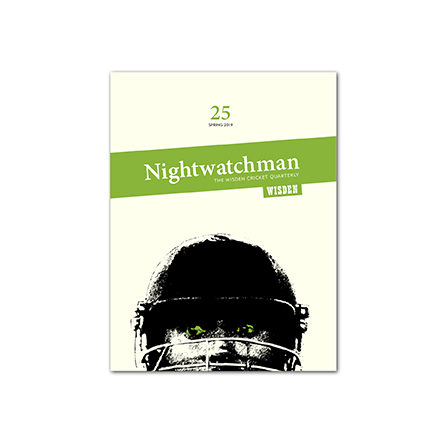 Read now for just £5. 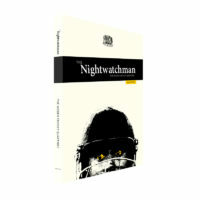 A special digital-only edition of The Nightwatchman, showcasing a selection of essays by Asian writers, originally published in Issues 1-10.